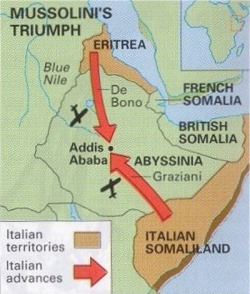 This video presents an overview of the key issues surrounding the League of Nations’ attempts to achieve disarmament in the 1930s, and goes on the examine Italy’s invasion of Abyssinia. Great resources that i have used over and over again. Thank you for sharing them.